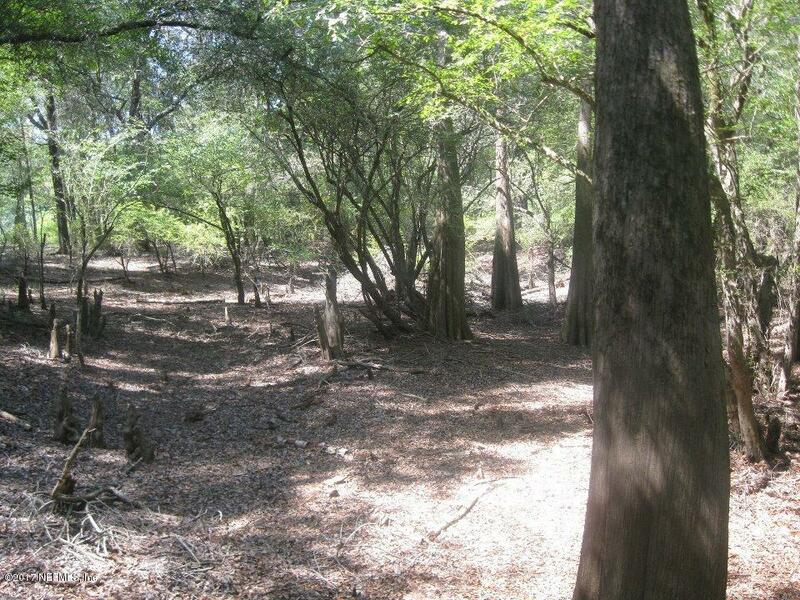 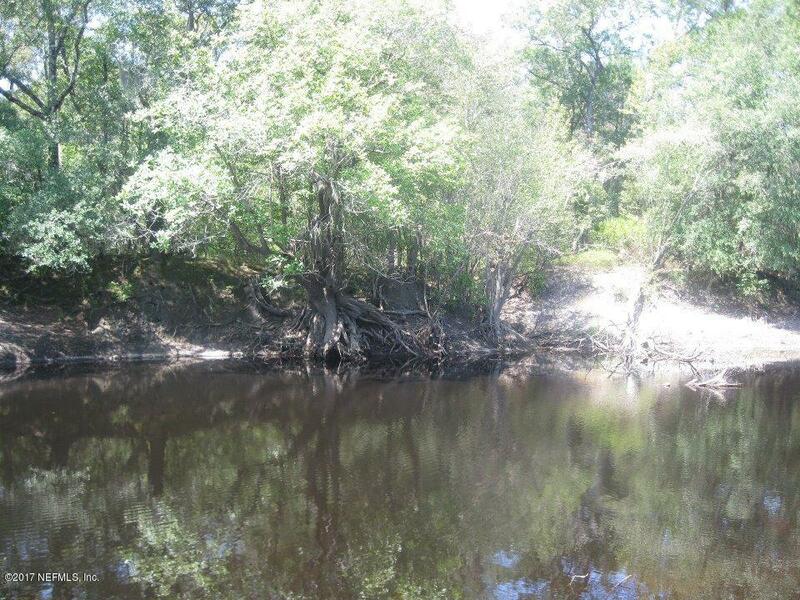 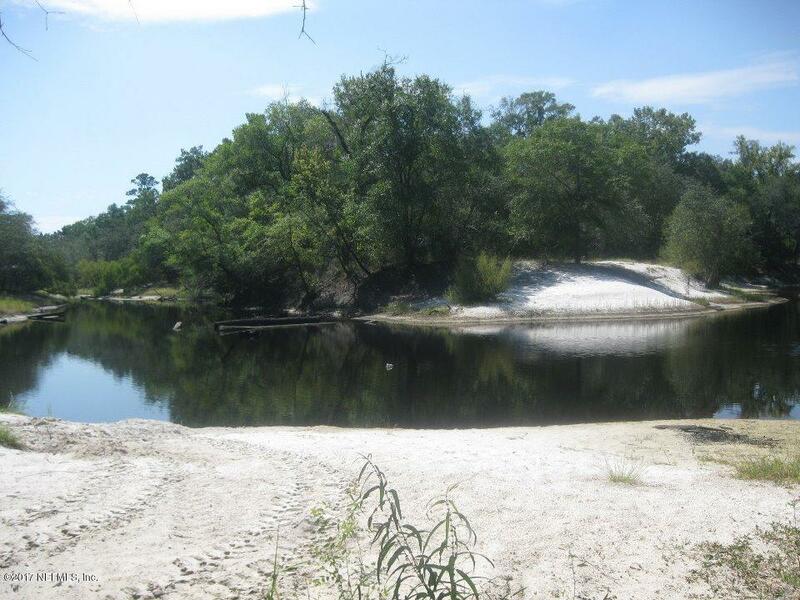 Almost 9 acres with frontage on the St. Mary’s River. 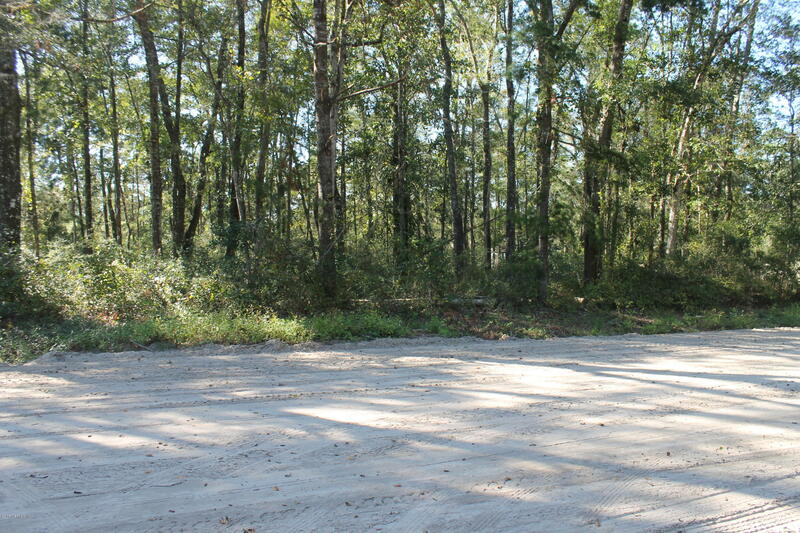 Front 2 acres of lot high and dry. 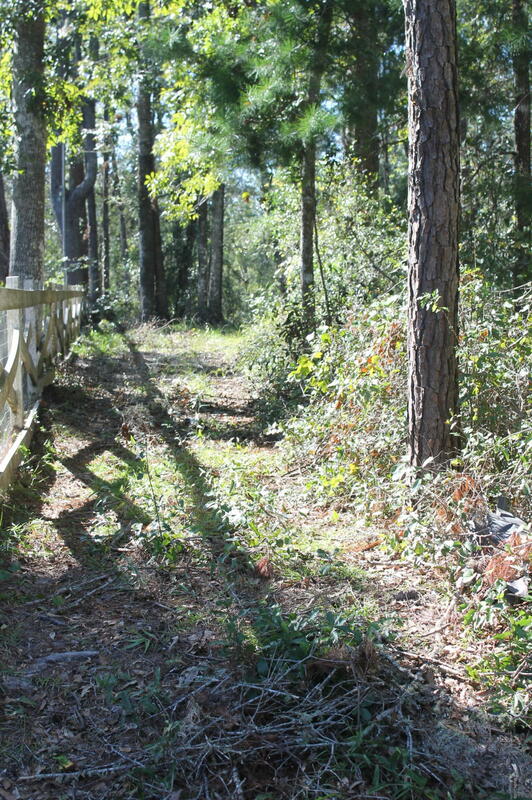 Great for building a weekend get away, or for your full-time country home. 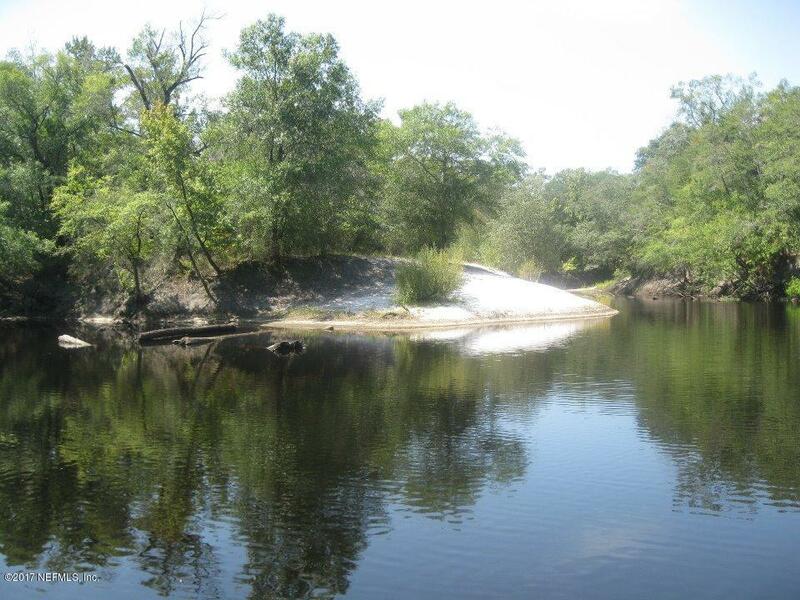 River affords fishing, and canoeing. 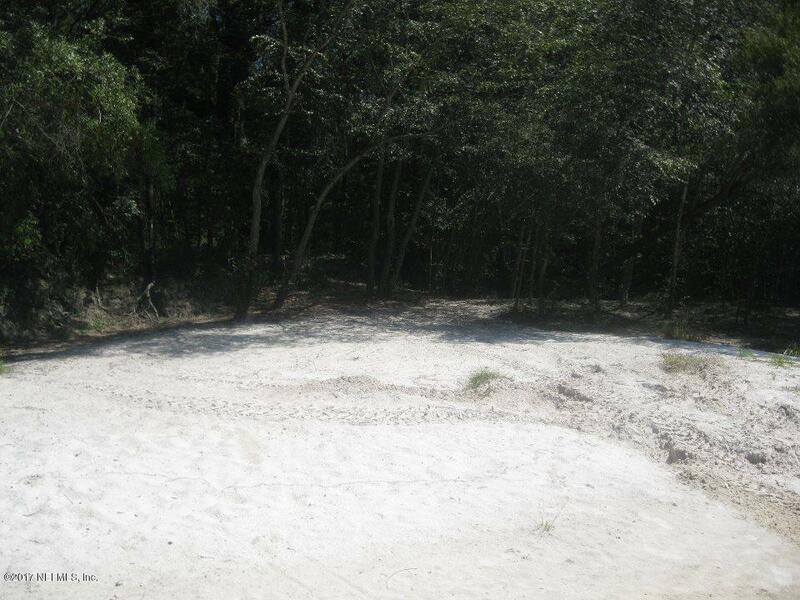 Property has a white sand beach. 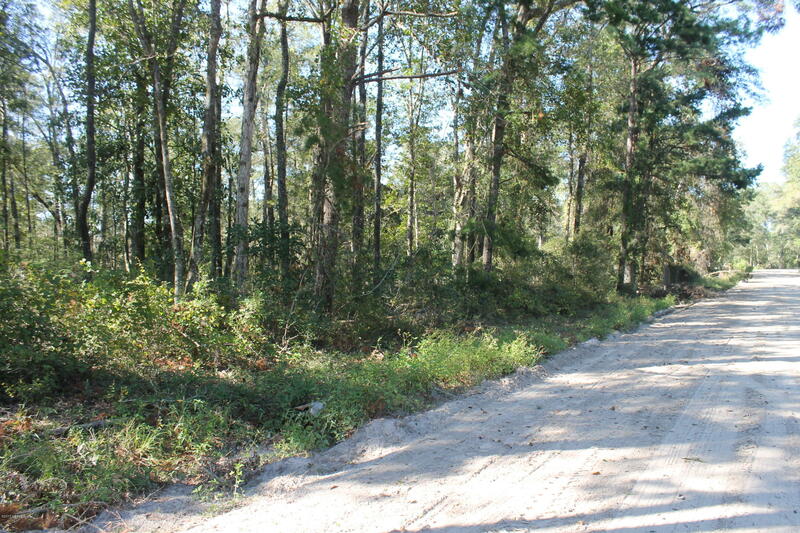 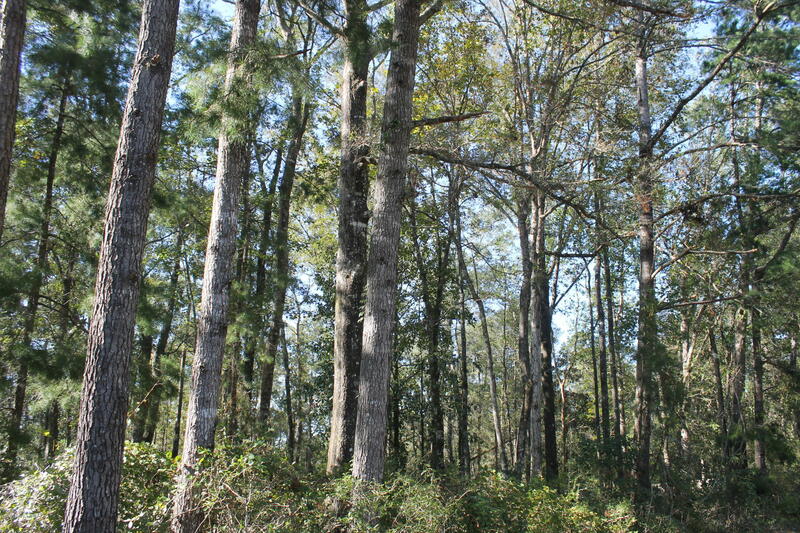 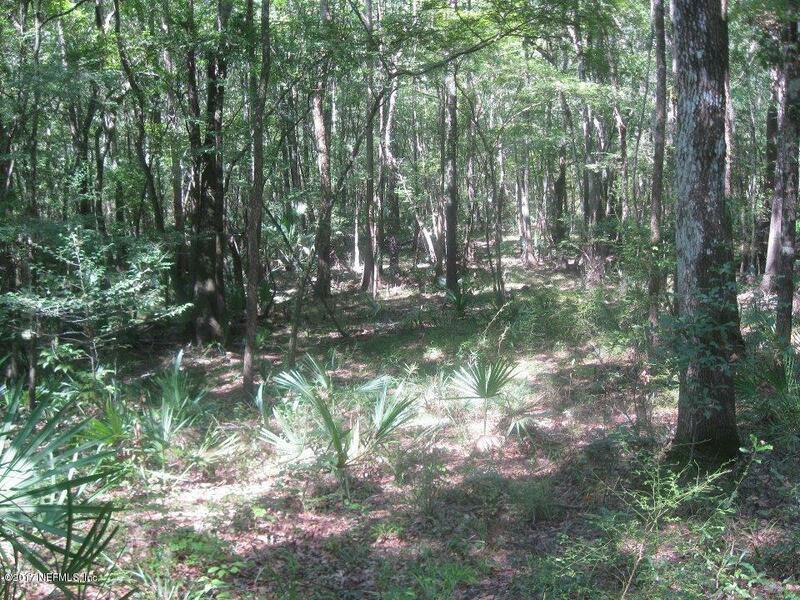 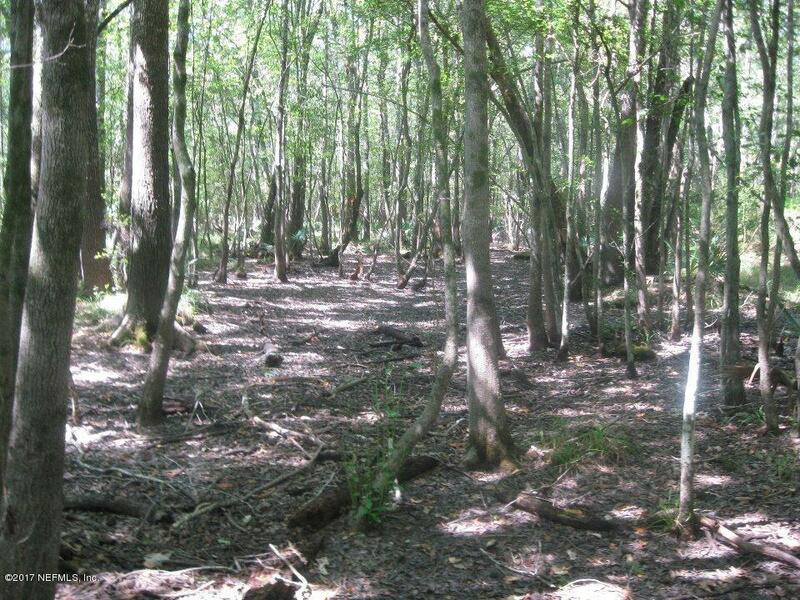 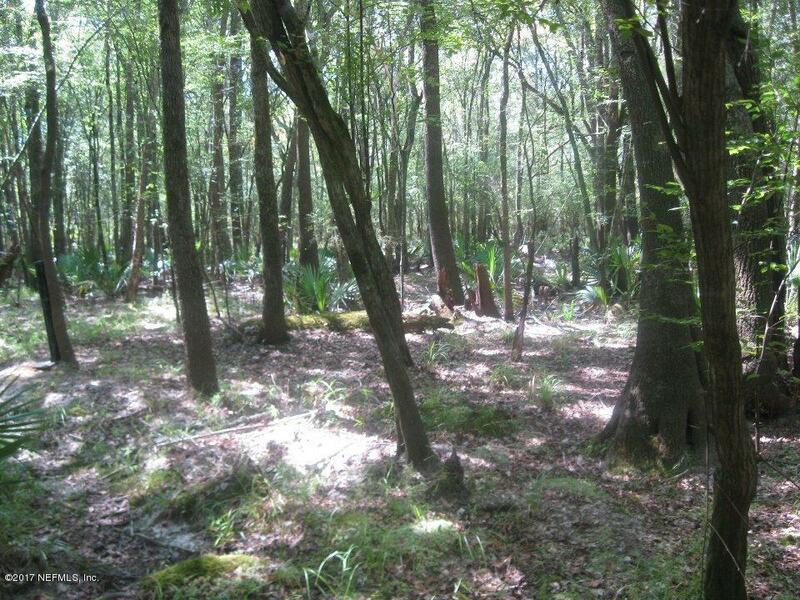 Back 6 acres great for ATV trails.Note: Buyer to verify all lot dimensions and elevations.